I don’t know what it is about the Luchador masks, but I like them. 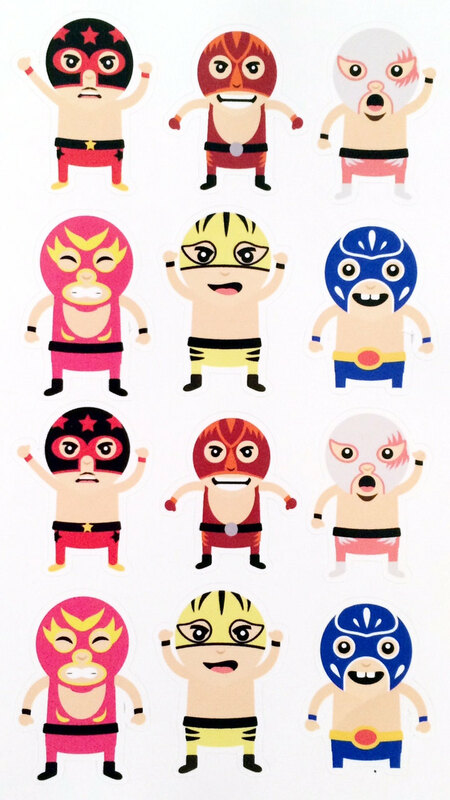 There is some great Luchador art on Etsy. 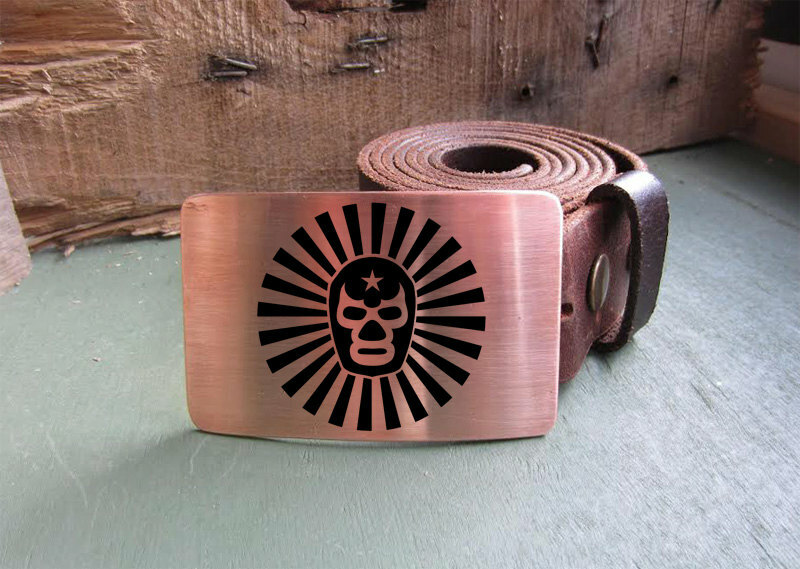 I think this belt buckle is pretty sweet, from seller Metal Some Art. This baby mobile is too, too awesome. Love the chest hair. This is from seller Pink Checks Studios. I love these Luchador buttons/magnets. I have a set on my fridge. From seller Tiger Sheep Friends. 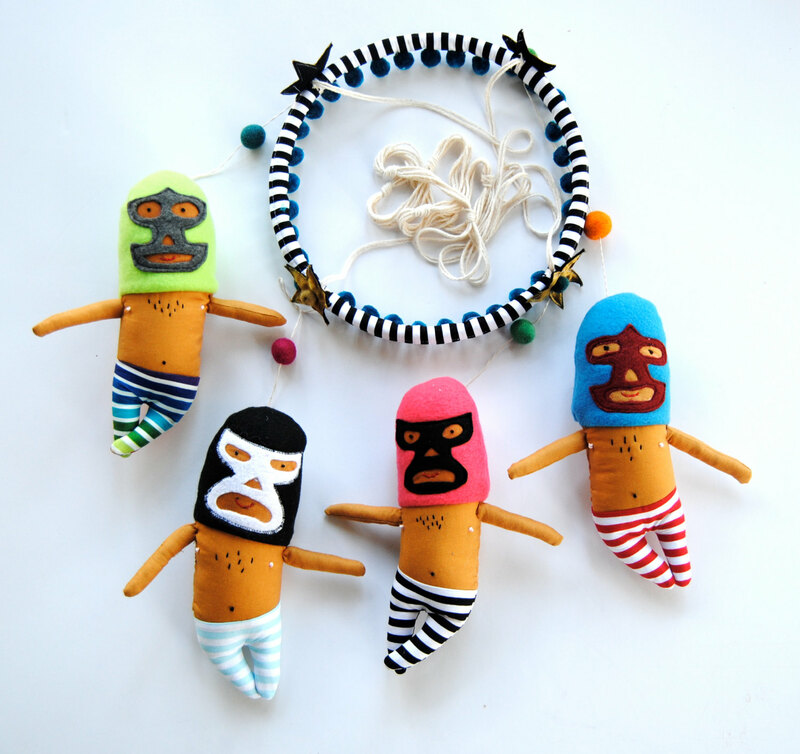 These dolls just scream, “gotta have me”. I love the guy right in the middle, purple and orange. From seller Mayeb. How about some cute stickers? From seller Vintage Gypsy Road. 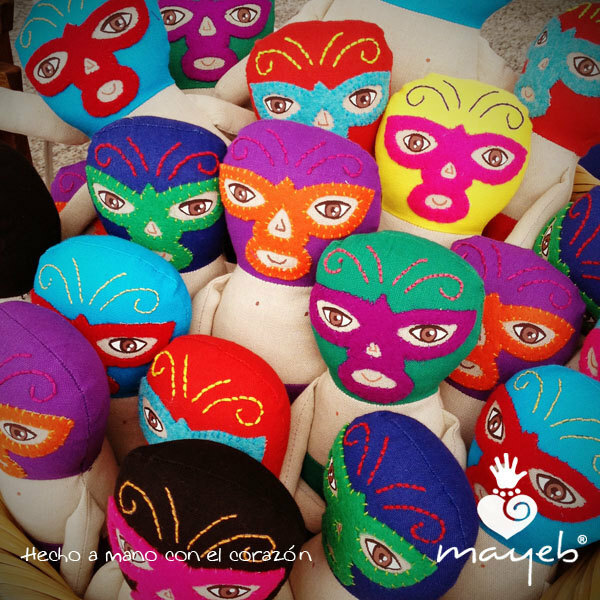 For the ultimate fan, your own Luchador mask. Hmmm, or maybe not. From seller LaCalaca Melbourne.